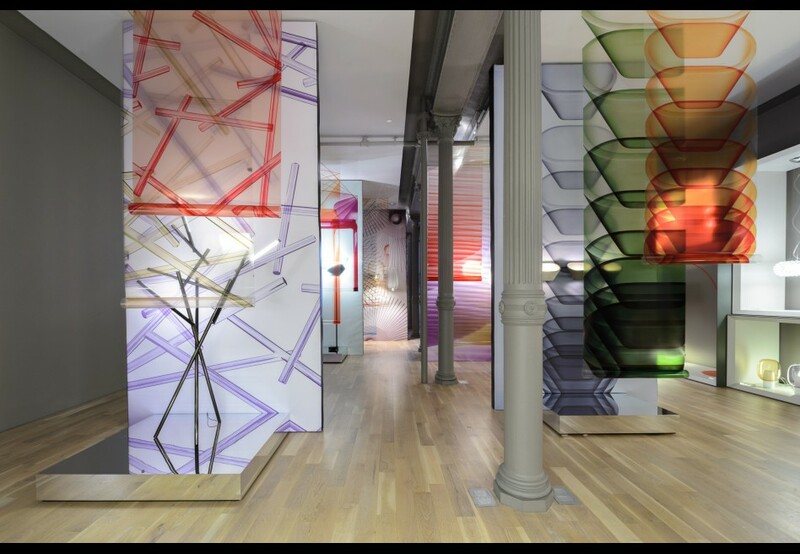 how to merge a showroom and an "Art House"
This is one of the numerous projects that TRA completed in SoHo. The interventions include urban infill, additions, adaptive reuse, restorations of historic structures, storefronts and retail spaces. The sum rises at the urban scale becoming integral to the improvement of the larger fabric and neighborhood enhancing. The series of projects along the Mercer corridor contributed to the “making of the street”, re-crafting it from a gritty back street to a valuable meeting place, improving the quality of life and adding to the public realm. 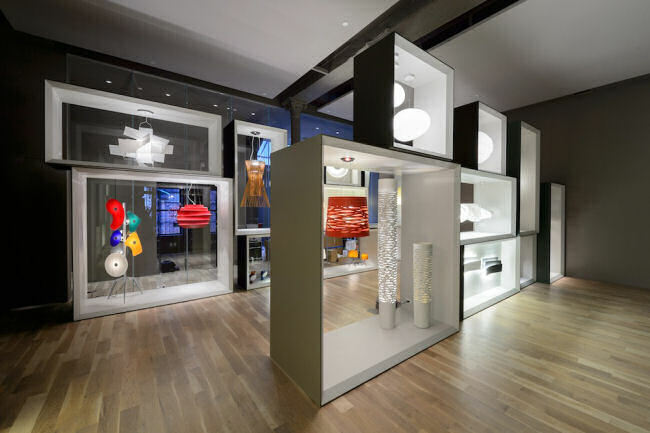 Artemide and the L&W Gallery were the first showrooms in SoHo and acted as an anchor for the Design District. The Pearl River Mart Department Store pioneered the introduction of large multi-level retail along the Mercer and Broadway corridors. 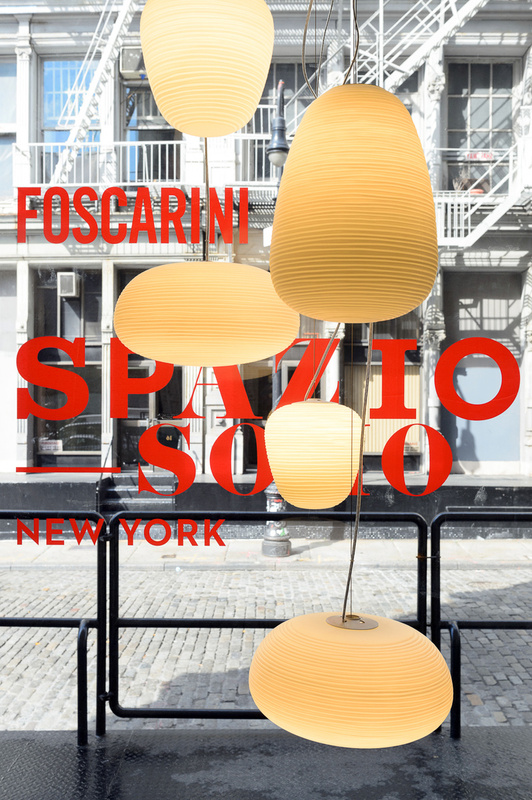 The Foscarini Spazio SoHo, is similar to the Agnes b. space on Howard Street, in the sense that it is a hybrid gallery and retail space, expanded the SoHo Design destination walk down to Canal Street. 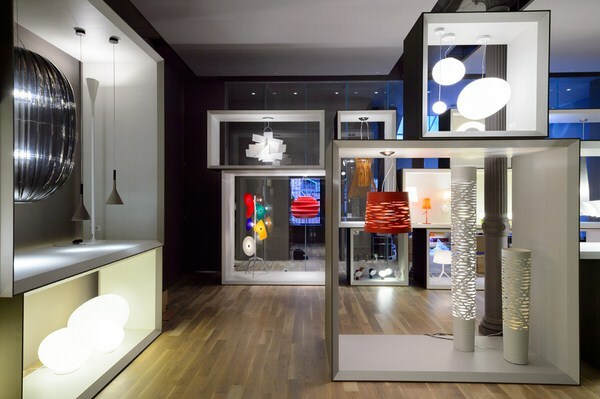 Foscarini, working with their long-time collaborator, Studio Laviani, selected TRA Studio to join the project at the start of schematic design. TRA played an active role throughout the project’s life, developing the envelope’s design and overseeing the approval process. 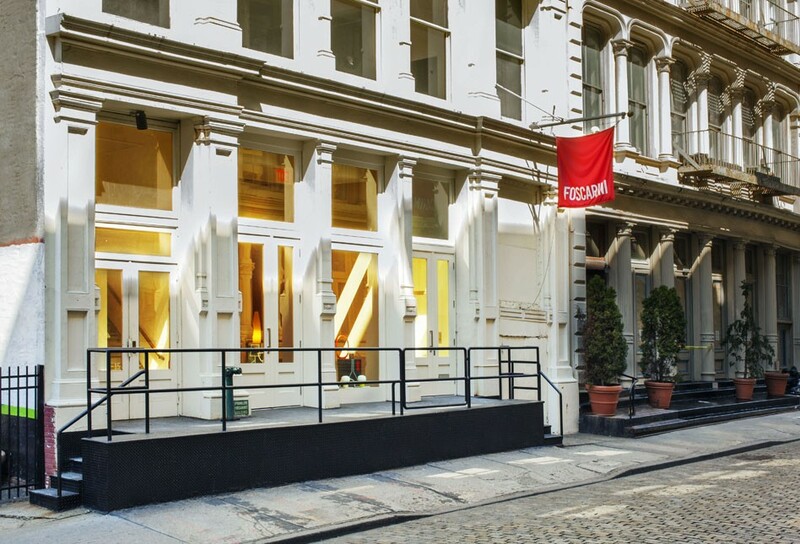 The Spazio Soho, located in a classic cast-iron building, required extensive renovations as well as a complete upgrade from the current infrastructure systems. 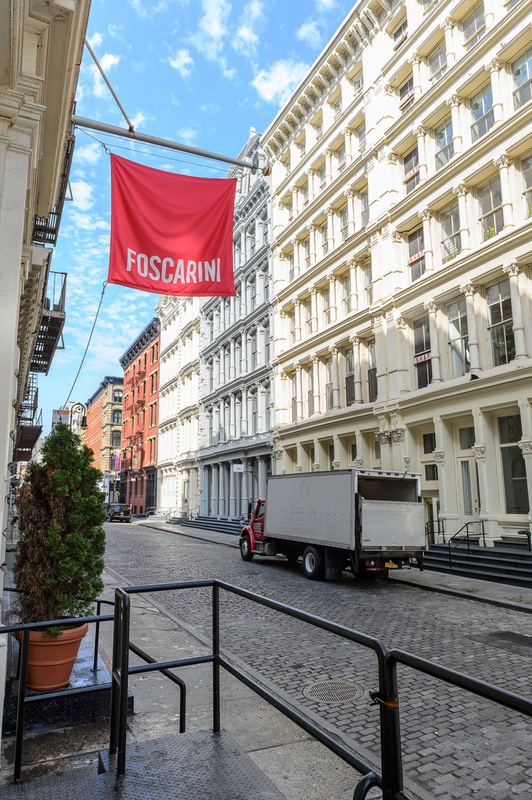 The renovation respects the history of the building and the neighborhood while also expressing Foscarini’s flexible attitude. The space has been returned to its original “heroic” grand scale, typical of the 1970’s artists’ lofts: a low mezzanine that cut the height in two was removed and a new storefront has been introduced to allow for an independent entrance and a full-height display window. The discreet street presence, responding to the Landmark Commission's requirements, also situates the showroom as a contributing member of the community. 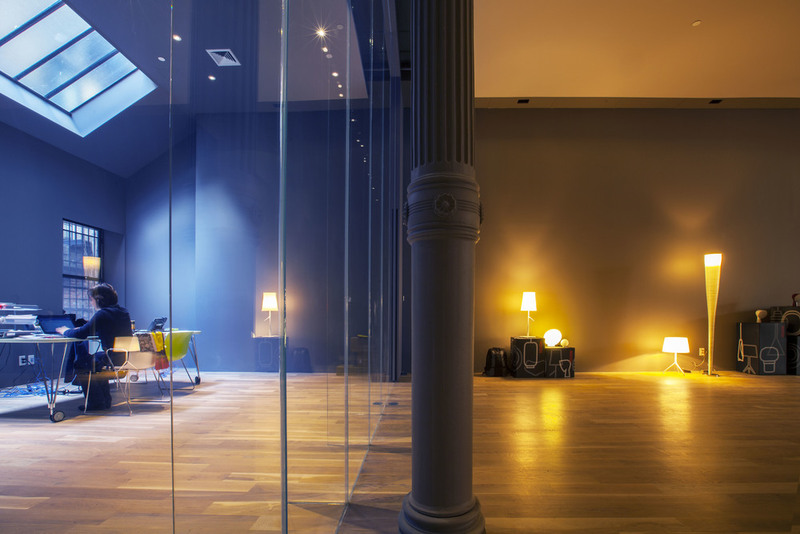 A transparent, minimally detailed, 15 foot high glass screen, helps to separate the support and private workspaces from the floor of the showroom. The ceiling is curiously devoid of lights, since the lighting is provided on a temporary basis by the displayed fixtures. It simply conceals the mechanical systems and the extensive supports for the varied site-specific installations. The resulting space is more of an "Art House" than a showroom, a flexible container for display, art, events, work and workshops. 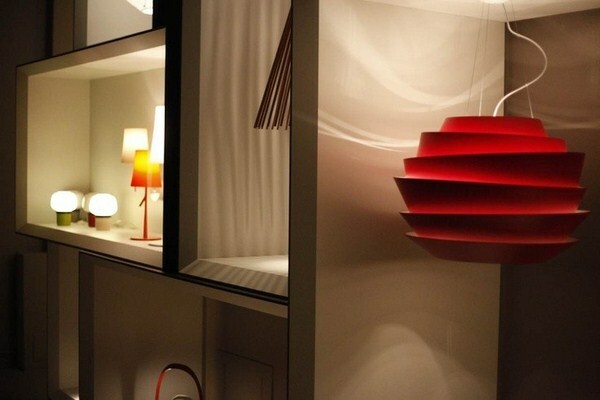 The space can be transformed to support the different interpretations of the continuously evolving Foscarini story. 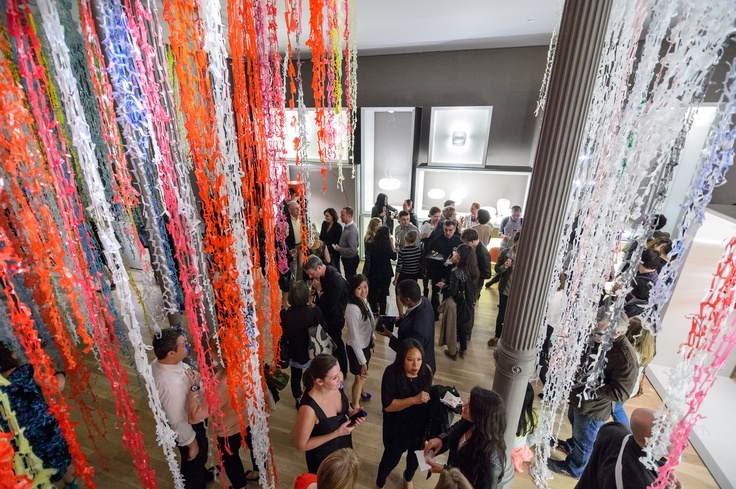 The space opens on the occasion of the 2013 New York Design Week, with an installation by the Italian contemporary artist Stefano Arienti and an exhibition of Foscarini fixtures. 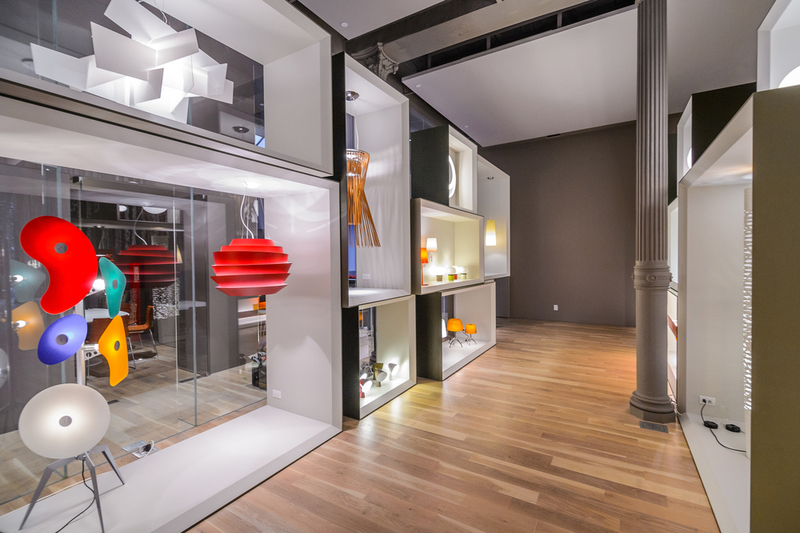 The exhibits are housed in flexible display units designed by the Consulting Architect, Ferruccio Laviani.